During that time period, some of the larger Idaho breweries like Payette Brewing saw exponential growth – while some longstanding businesses like TableRock in Boise closed their doors. 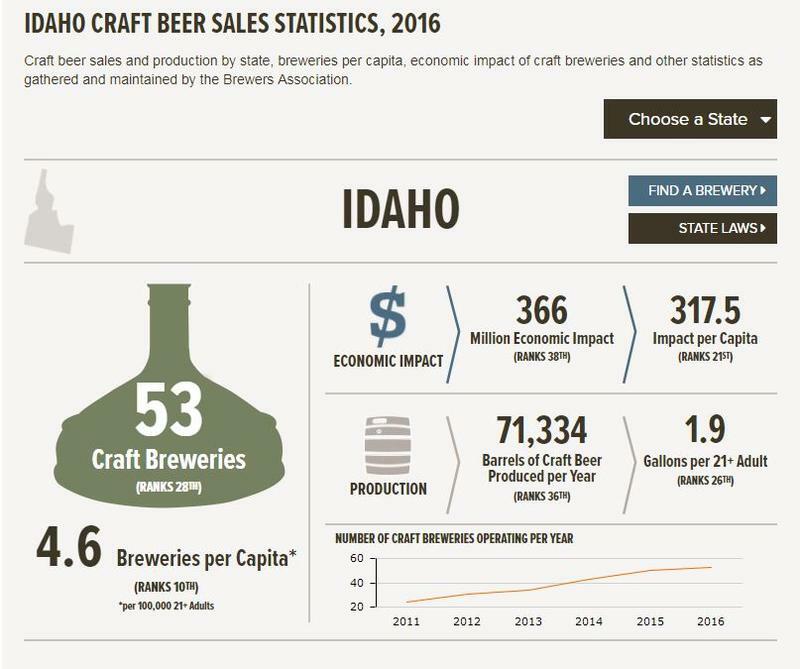 Per capita, Idaho ranks 10th in the number of craft breweries within its borders. But national Brewers Association economist Bart Watson says the days of double-digit growth are behind us. He emphasizes that hometown breweries remain valuable to local customers, as the number of craft breweries nationally has grown to 6,000. But he says localism also makes it harder for Idaho brewers to get a foothold in other markets. “More than 2/3 of craft purchasers say they factor local into their purchase decision, and what local means varies by place," Watson says. "So in a really densely populated area, 'local' might be your local neighborhood. That certainly creates a challenge for breweries that want to differentiate themselves and be relevant in markets that are further away from their home market." As more breweries open across the country, space in beer coolers across the region has become valuable real estate. Watson says distribution is likely to remain highly competitive in 2018, while smaller locally-focused brewers with comfortable tap rooms will have success opening new watering holes this year. 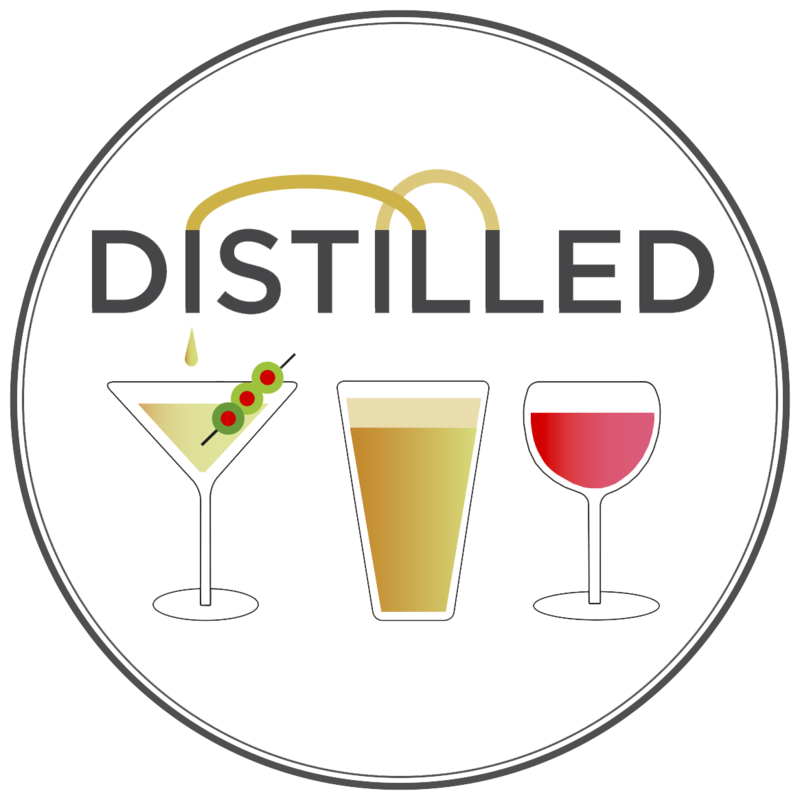 This story is part of the KBSX news series, "Distilled."